-19°C outside, heavy snow falls and all the roads are blocked. Perfect moment to take 5 minutes for some fun, hoping the camera won’t freeze (like the water in the toilets). I love Afghanistan. 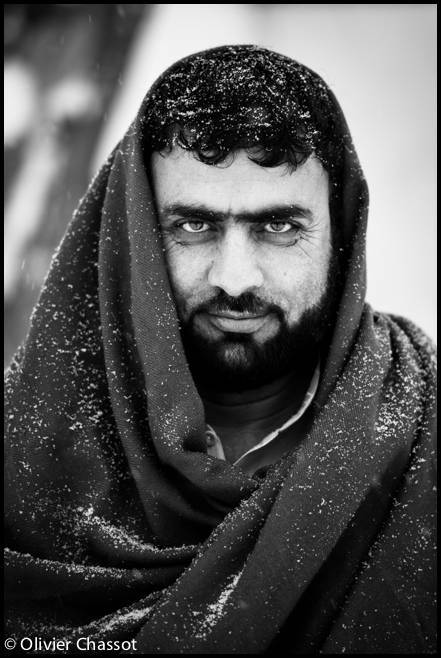 06 February 2014: Prof. Mehrabuddin, Kunduz, Afghanistan [Click on the picture to enlarge it].